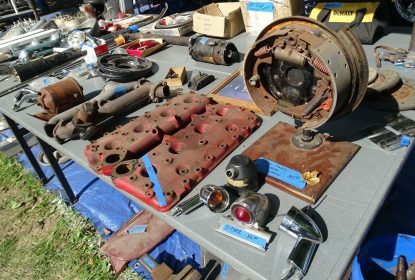 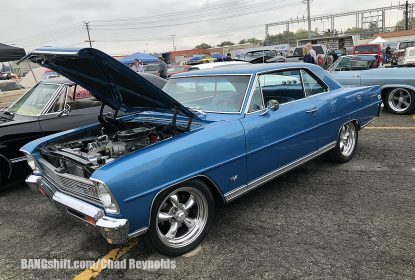 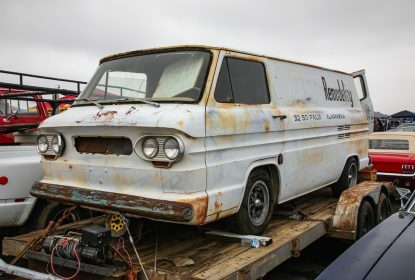 2018 Pumpkin Run Nationals Swap Meet Photo Coverage : Parts, Pieces, Cars, Trucks, and More! 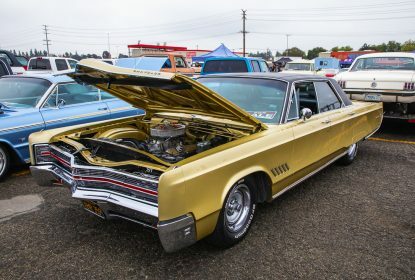 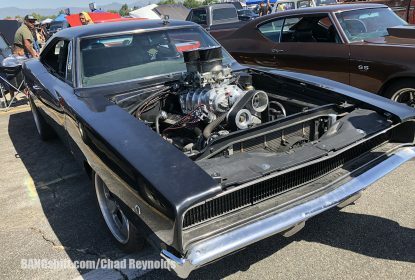 Bonus Photos From The Pomona Swap Meet: We’ve Still Got More To Show You! 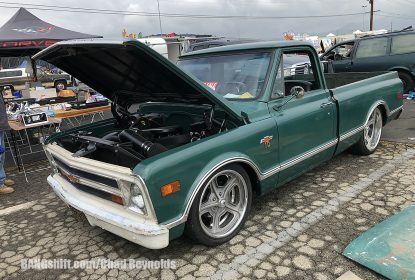 Jul 01, 2018Chad ReynoldsComments Off on Bonus Photos From The Pomona Swap Meet: We’ve Still Got More To Show You! 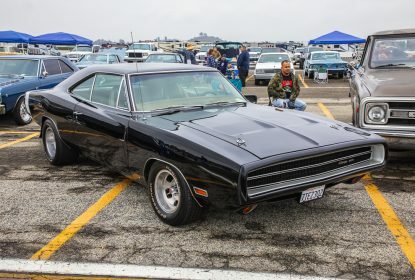 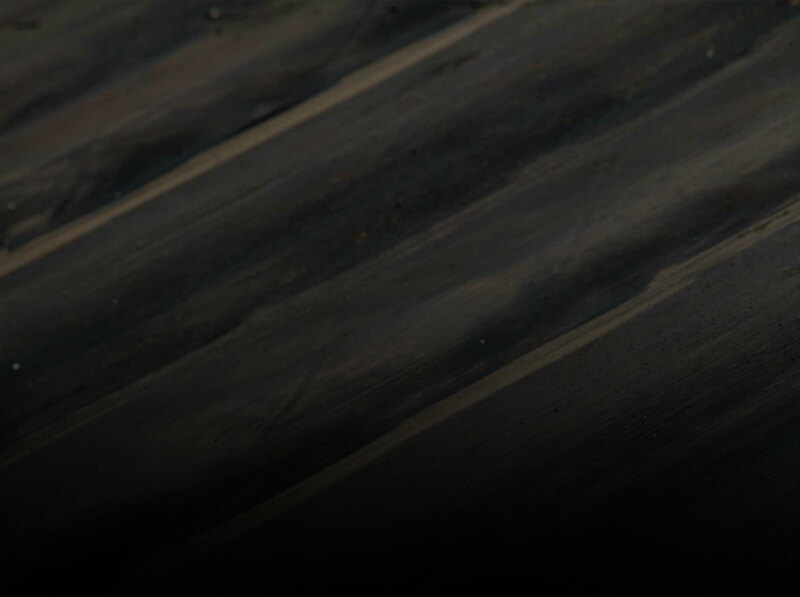 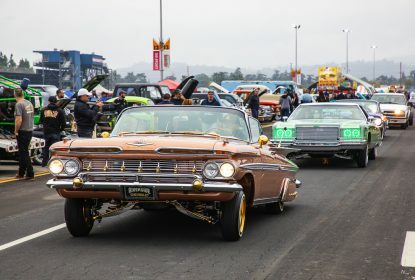 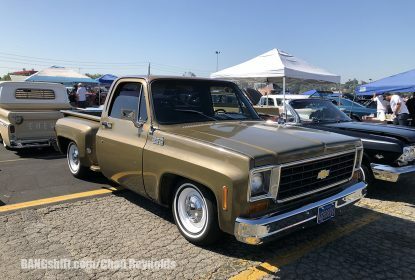 Hot Rods, Trucks, Customs, Muscle Cars, And More Pomona Swap Meet Photos! 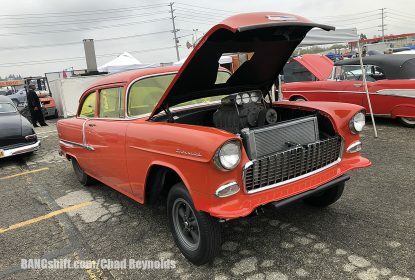 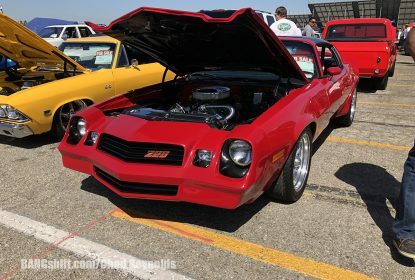 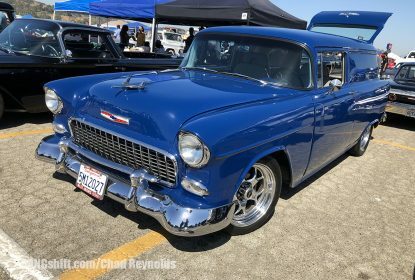 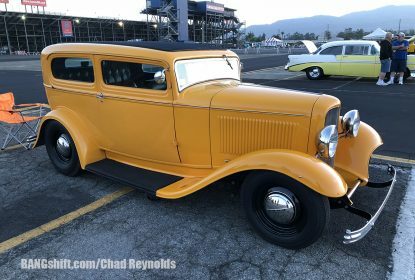 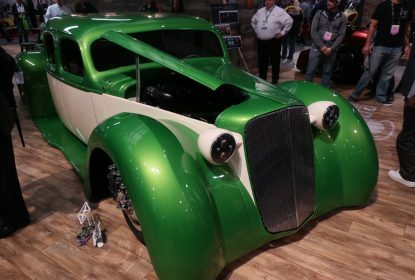 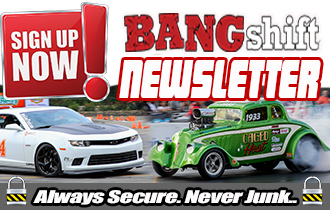 Jun 17, 2018Chad ReynoldsComments Off on Hot Rods, Trucks, Customs, Muscle Cars, And More Pomona Swap Meet Photos!